Joe Cohen. Photo courtesy of Joe Cohen. When he started in beer sales in 2015, Joe Cohen’s first transactions were intimate. 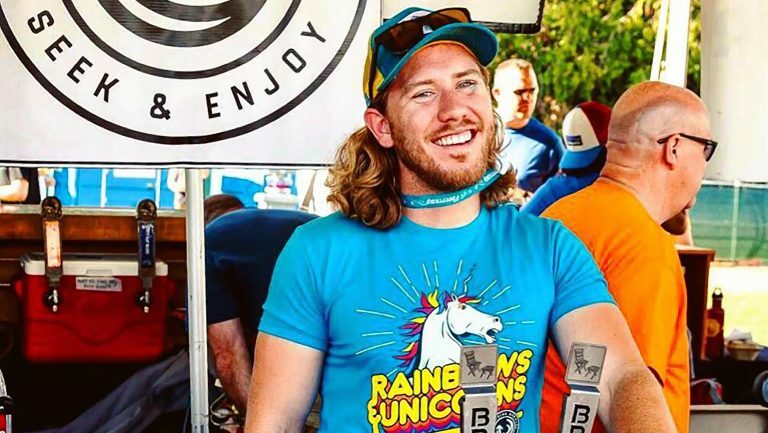 He was selling 32-ounce crowlers of beer from Lowercase Brewing in Seattle—one at a time—at local farmers’ markets. While Cohen still relies on face-to-face interaction to do his job well, his range as the sales manager for Breakside Brewery in Portland, Oregon, is much wider now, covering the entirety of Washington State, a small corner of Idaho, and British Columbia. Logging about 2,000 miles a month in his company Prius, Cohen spends his time with a variety of wholesalers and retailers, talking up Breakside and its award-winning hop-forward beers. For beer sales reps across the country, today’s market doesn’t just involve having a quality product, it also involves the way they approach their jobs. 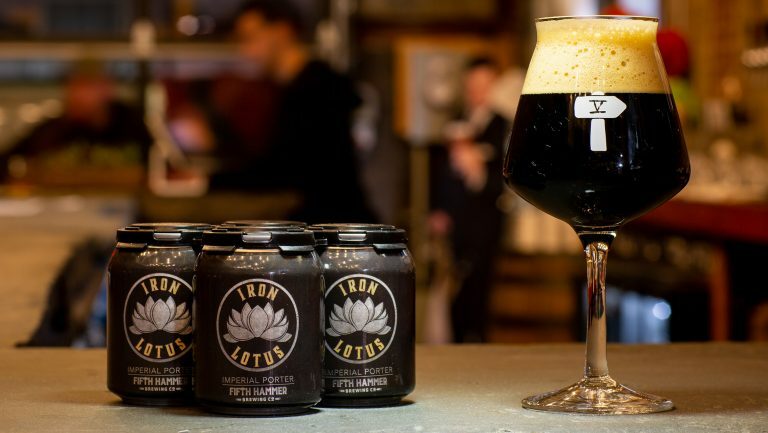 With nearly 6,000 breweries in the U.S., finding niche ways to connect with retailers and consumers is critical to success. Cohen points out that being passionate about beer can trump an educational background in sales or marketing, but Bill Holland has used both to succeed in his career as a sales rep. During his junior year at Indiana University in Bloomington, where he earned a bachelor’s degree in marketing, Holland worked on a semester-long project in which he analyzed millennial consumer trends for a case study for Braxton Brewing Co. In the course of that work, he developed a passion for the beer industry. He spun his enthusiasm into a business-focused internship with Braxton during a summer break, and after he graduated, in 2016, he landed a job at MillerCoors as the on-premise sales rep for the Knoxville, Tennessee, market. Holland’s day-to-day work focuses on overseeing restaurant and bar sales for 60 key accounts in and around Knoxville, where his goal is to drive foot traffic to businesses, consult on sales practices, and grow beer share for MillerCoors products in the market. One of the ways he does that is by presenting market-specific data to purchasers highlighting how different brands can succeed. For example, in 2017, Holland secured additional placements for Leinenkugel Summer Shandy (a product from the MillerCoors subsidiary Jacob Leinenkugel Brewing Company) by using proprietary MillerCoors data to identify increased national attention and sales—and explaining how that interest could align with sales projections in Knoxville. By combining analysis from national and local levels, he presented estimates for how much Summer Shandy could be expected to sell over a given period. What’s the trick to selling out-of-state beer made 2,000 miles away? Figure out a way to bring a taste of “home” to the customers. 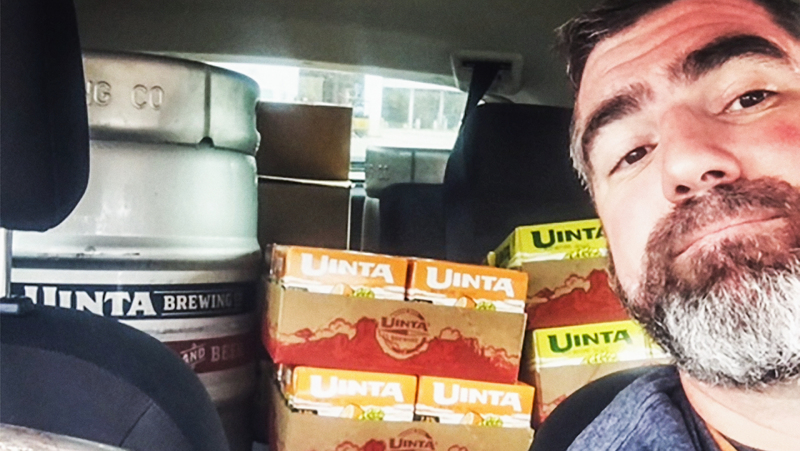 Mike Paul, Uinta Brewing’s area sales manager for Arkansas, Louisiana, and Florida, has found success doing just that through special events that highlight the brewery’s home state of Utah. In Florida, for example, which has seen some of the fastest growth in volume of craft beer sales in recent years, it can be hard to persuade businesses and consumers to pay attention to products that don’t offer a “local” spin. 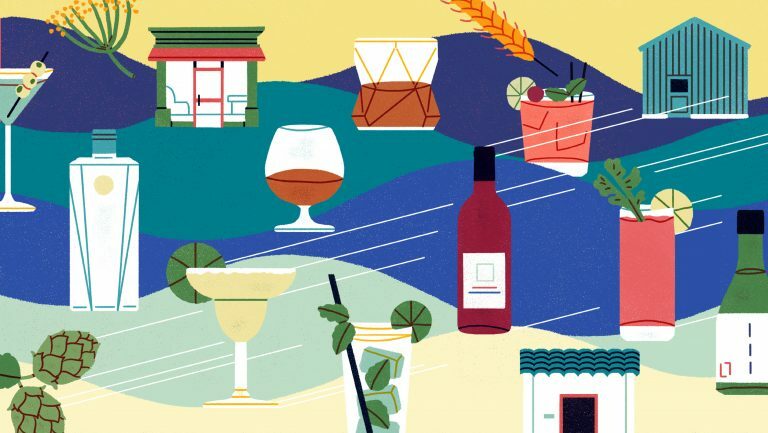 According to Beverage Marketing Corporation, a data and consulting company, Florida was a top-five state for volume growth between 2011 and 2016, seeing a 5.8 percent increase in craft volume. In recent months he’s done this by organizing pairing events with Uinta beers, sourcing salami from Creminelli Fine Meats in Salt Lake City, cheese from Beehive Cheese Company in Uintah, and even bourbon from High West Distillery in Park City. 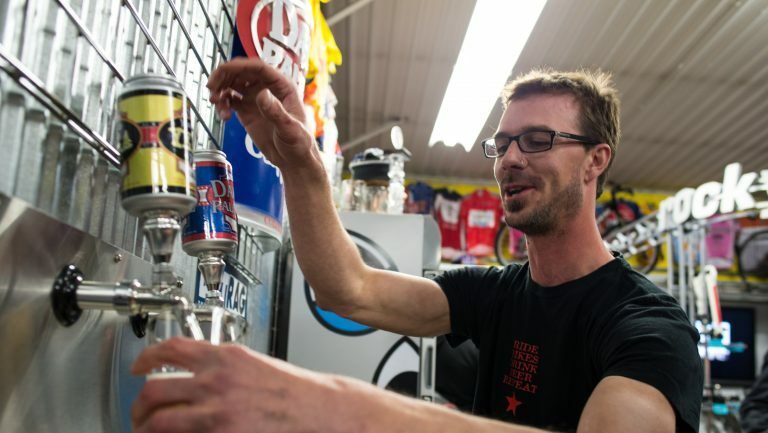 The goal, Paul notes, is to create an affinity for Utah’s variety of “craft” products, which can also establish a deeper connection to his out-of-market beer. The battle for attention and shelf space is particularly competitive in Cohen’s area—the Pacific Northwest has long been one of the most progressive regions for craft beer in North America. Cohen estimates that he oversees two events a week to promote Breakside, which could include anything from a local tap takeover to a festival with thousands of people. Mike Paul. Photo courtesy of Mike Paul. Given the competition, Cohen recommends that that those looking to get into the industry as a sales rep make sure that they don’t just love beer but have a good base of knowledge too. Programs like the Beer Judge Certification Program and Cicerone offer formal training, but knowledge of a market and local history and preferences are also advantageous. And that’s key at a time of rapid expansion,with regard to both the number of businesses selling beer and the number of people brewing it. 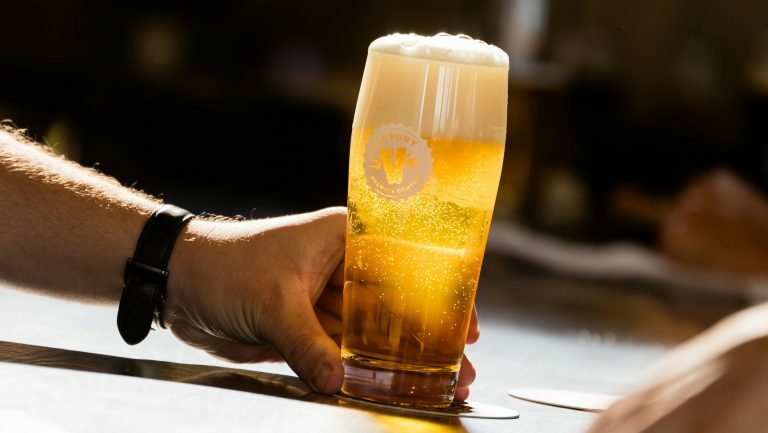 Cohen, Holland, and Paul all note that flavorful, quality beer is necessary to succeed in the market, but that can be just half the battle when trying to win over the minds of retailers and consumers. 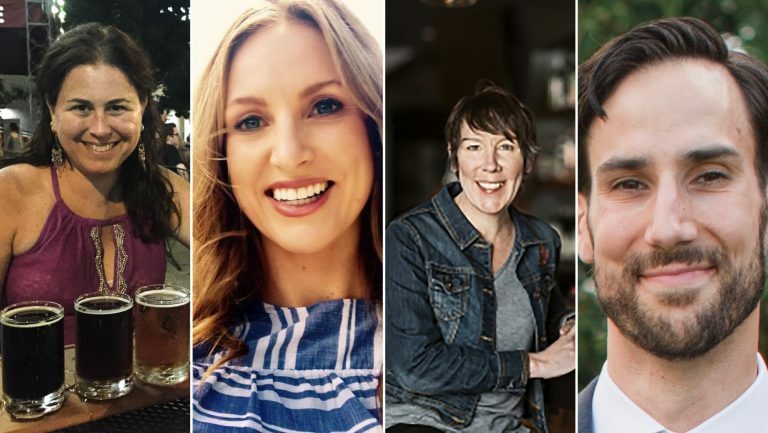 Finding ways to connect with others through data analysis, stories, events, and educational efforts can help distinguish one beer rep from another—and ultimately help them sell the products they represent. Bryan Roth is an award-winning journalist and the director of the North American Guild of Beer Writers. He’s written for All About Beer, Beer Advocate, Good Beer Hunting, and other beer industry publications. Find him tweeting about beer at @bryandroth.